The 17-year-old underwent lengthy surgery following the accident last Sunday and it was revealed on Wednesday both his lower legs had been amputated. 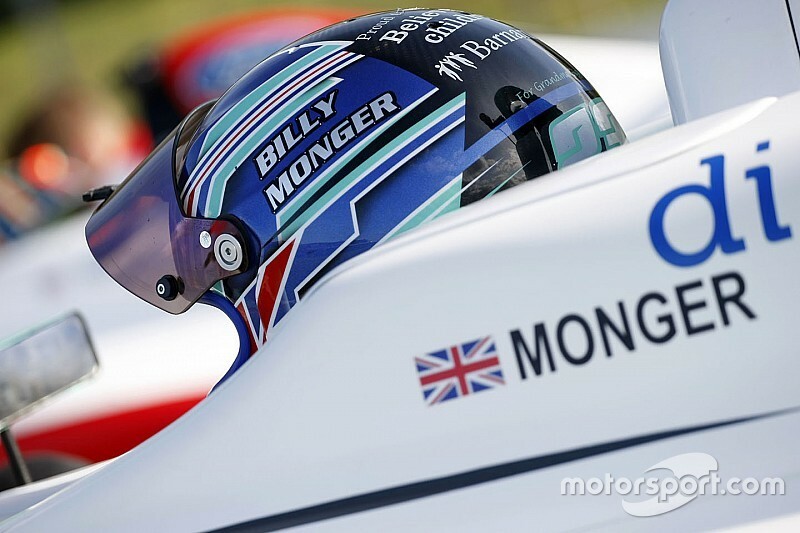 Monger was temporarily brought out of the coma before another operation on Thursday. JHR Developments boss Steven Hunter, whose team ran Monger in Ginetta Juniors and British F4, has been with the teenager and his family throughout this week. 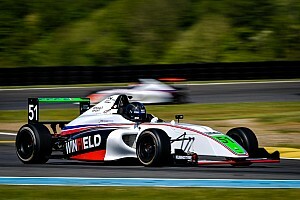 “We’ve had some real positives,” Hunter told Autosport. “Billy was breathing on his own and talking, to a degree. “He’s aware of his injuries. He’s exceptionally positive about the situation – he’s sat there working out how to use a clutch on the steering wheel with his hands. Double IndyCar champion Alex Zanardi lost both of his legs in a 2001 crash, but has raced in the European/World Touring Car Championships and GTs using specially-adapted steering wheels – and won two gold medals in handcycling in last summer’s Paralympic games. 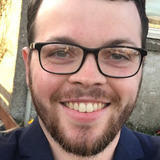 Along with British Touring Car Championship points leader Tom Ingram, a JHR graduate and driver coach, Hunter set up a fundraising page to gather support for Monger’s recovery. It was created late Wednesday afternoon with a £260,000 target, which was exceeded within hours and stood at more than £470,000 by midday on Thursday. 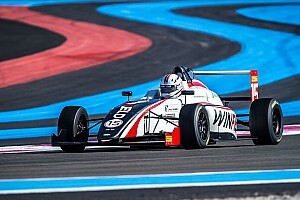 Formula 1 world champion Jenson Button and Red Bull Racing driver Max Verstappen donated £15,000 each, while Monger’s former rival Devlin DeFrancesco gave £26,000 and rally driver Steve Perez, whose son Seb drives for JHR, contributed £10,000. 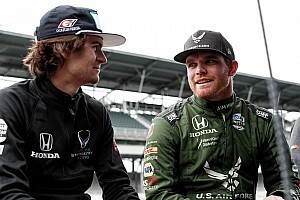 “Jenson called us directly first,” said Hunter. 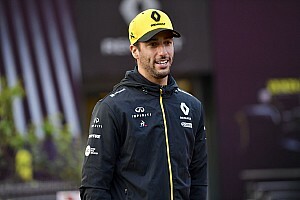 “I can only thank him for the support and donation – and others who shared the fundraising page like Felipe Massa, Lewis Hamilton and Chip Ganassi. “We came up with this target because that’s what I could see on the internet for the cost of the prosthetics. The level of rehabilitation is going to way exceed that. 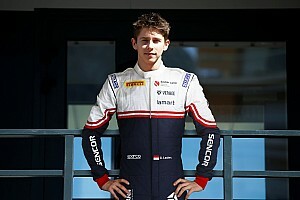 “He’s such a nice kid, the life and soul of the party and the most serious racing driver you’ll see all rolled into one. Hunter lost his brother Jamie, a talented racing driver, in 2001 to a road traffic accident. He said the response his family received then meant he was not surprised to see an outpouring of support when the news of Monger’s injuries broke. “JHR is a family, it’s a personal thing for us, and it’s devastating right across the board,” he added. “I can’t thank people enough, especially Tom Ingram for the work he’s done and Senna Proctor who has been there every day – he’s Billy’s best buddy. “The motorsport community is head and shoulders above anything I have ever experienced. “It doesn’t matter what level you’re at, we are all doing the same thing – trying to win.